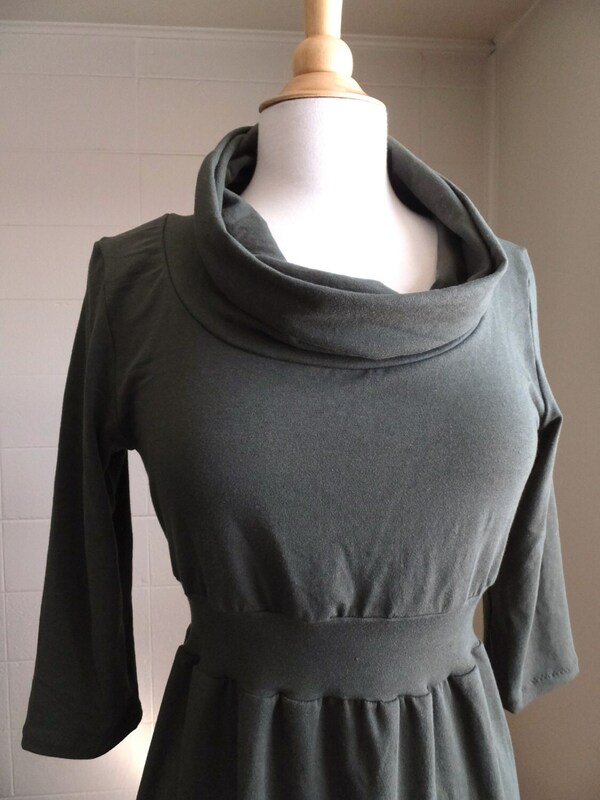 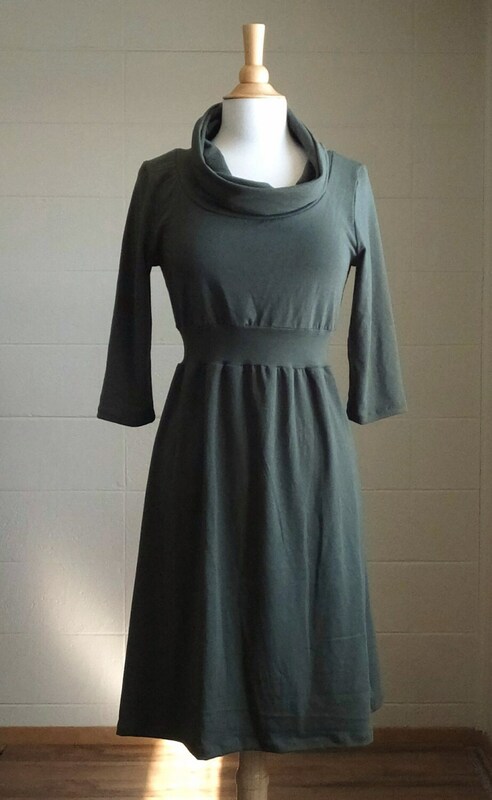 Cowl neck cotton dress. 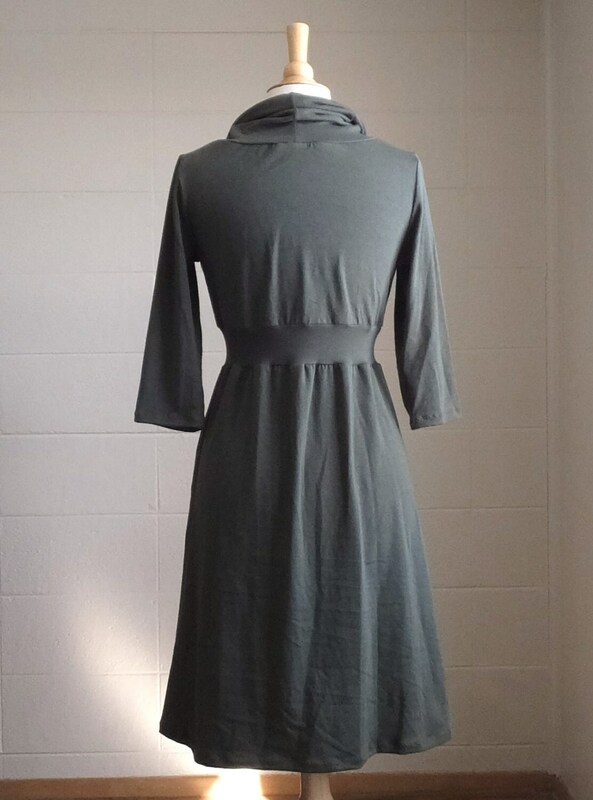 This dress is fitted at the bust, 3/4 sleeves, features an empire waist band and the bottom is cut in a flattering aline shape. . Made of soft stretchy cotton jersey. 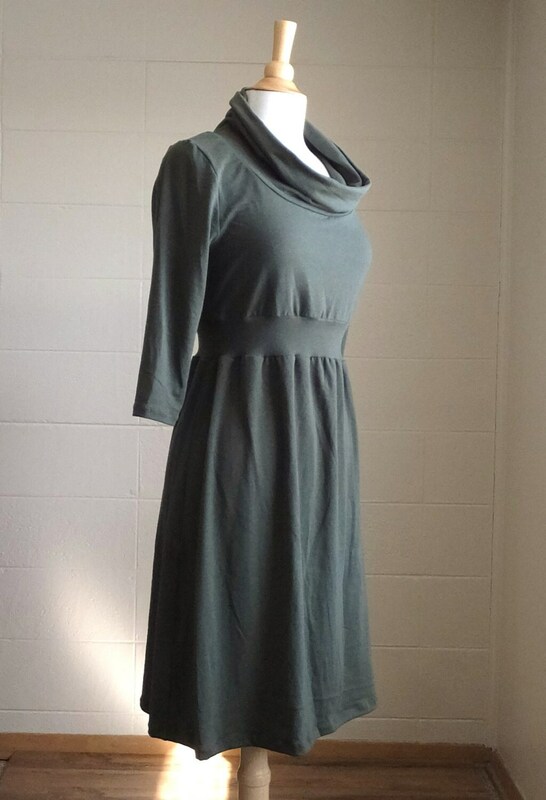 It's a perfect staple dress which works through the seasons, and will look great with leggings and boots. 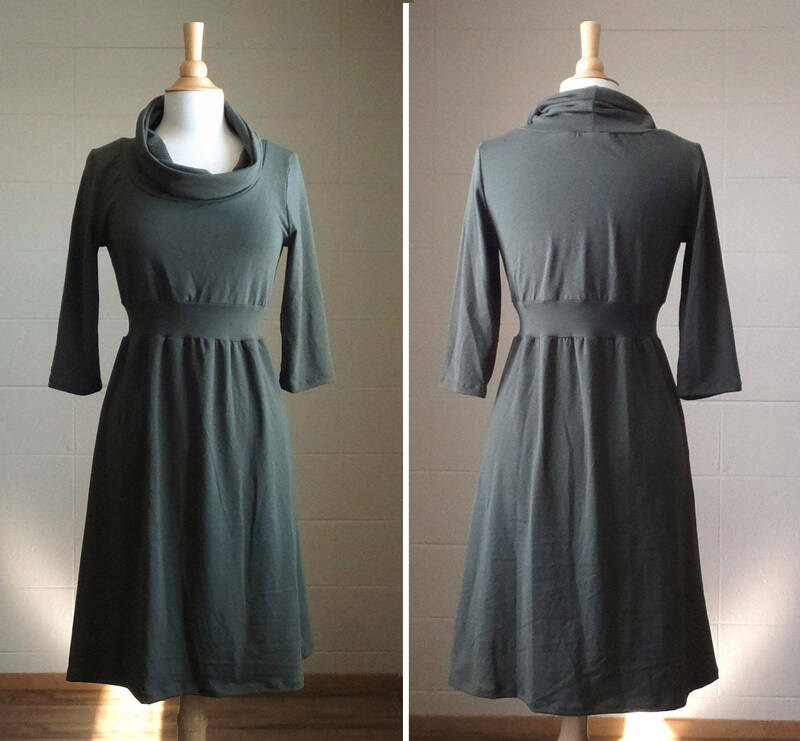 I can make this dress with long sleeves too if you prefer. 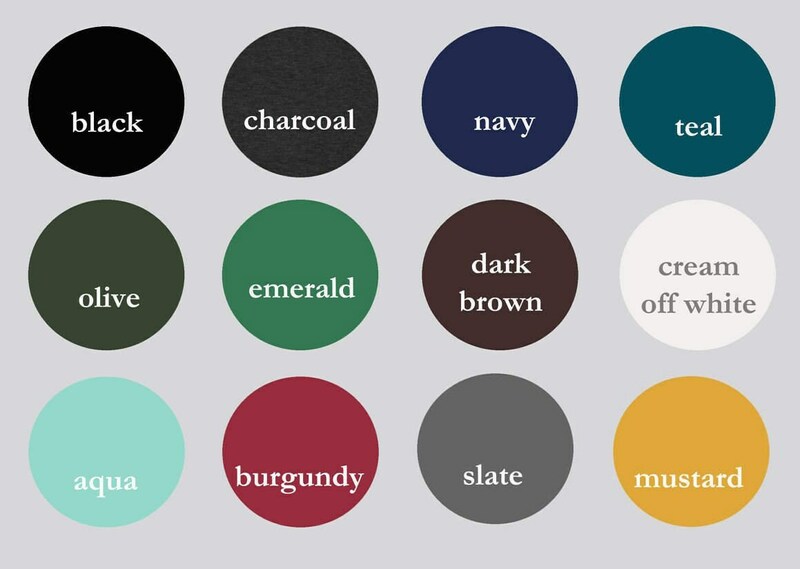 See Swatch Chart in the last photo for other Color options.